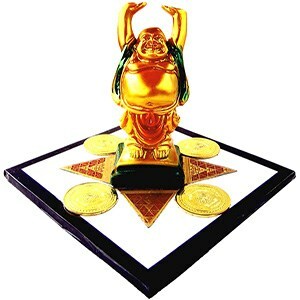 Item 13, Laughing Buddha Talisman For success & good fortune. 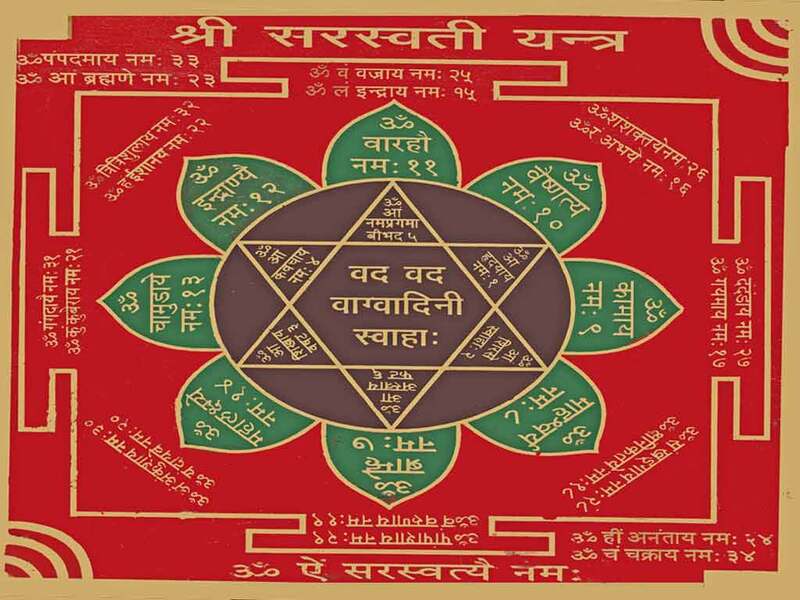 (*Special Combination Yantra). Item 14, Karya Siddhi Yantra For success & accomplishing goals. In Special Alloy. Item 15, Mangal Yantra For harmony, good fortune & success. In Special Alloy. Item 16, Vighan Baadha Yantra For overcoming obstacles. In Special Alloy. Item 17, Ganpathi Yantra For success & good fortune, representing the Lord of good fortune & success, 'Ganpathi'. In Special Alloy. 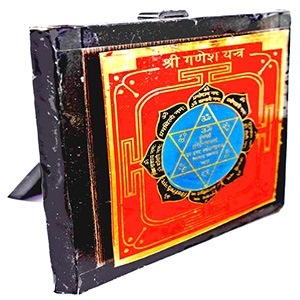 Item 18, Vyapaar Vriddhi Yantra To increase profit & success in business.In Special Alloy. Item 19, Shri Yantra A large silver plated, special 8-metal alloy amulet for money and prosperity. 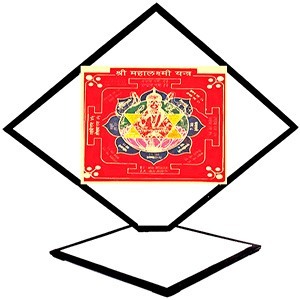 Item 20, Mahalakshmi Yantra The same as Item 3, for wealth and prosperity with a stoneware lamp in which a smokeless candle & fragrant oils can be placed. Made in Special Alloy. Item 21, Hanuman Yantra For protection, good health, mental/physical strength. In Special Alloy. Item 22, Trigaya Yantra For increasing longevity, lifespan. In Special Alloy. 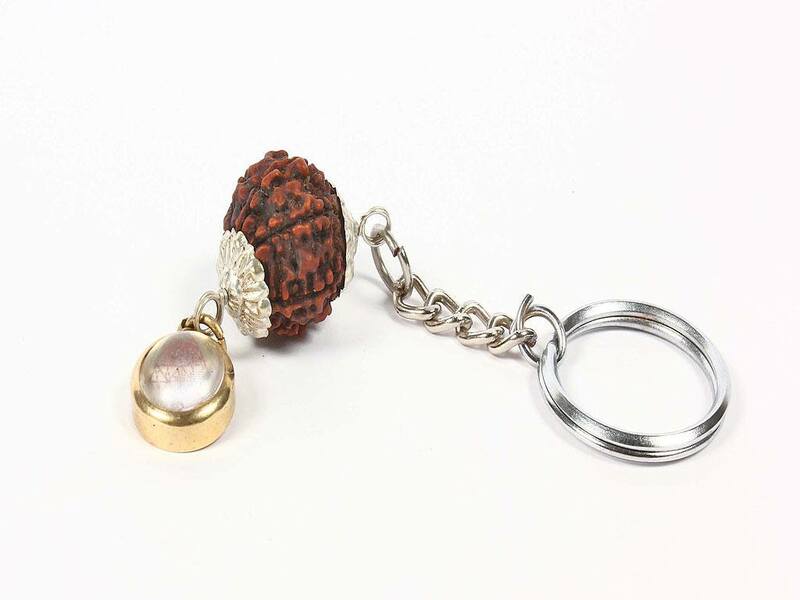 Item 23, Bisa Yantra This amulet brings the blessings of the Goddess Durga, the destroyer of all manner of obstacle and evil. Made in Special Alloy. 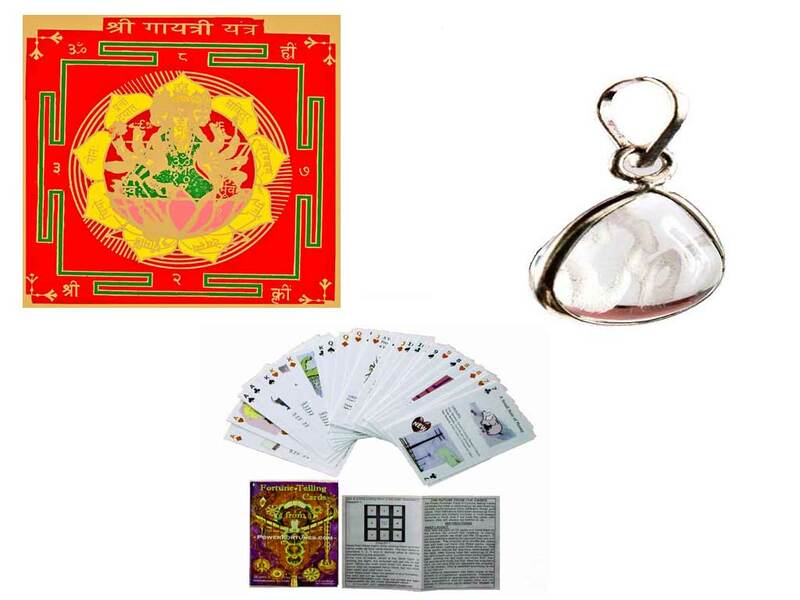 Item 24, Saraswati Yantra This amulet brings the blessings of Saraswati, the Goddess of knowledge and will improve learning abilities & the ability to acquiring knowledge. Each talismans has been energised through a special consecration ceremony. Combining different talismans will allow them to complement each other and deliver multiple positive effects. Place these talismans at an appropriate place in your home or work place, as per the instructions and allow them to help you to get more out of good times and reduce the effects of bad times. See ‘Real Life Accounts’, to find out how PowerFortunes Talismans have changed people's lives!